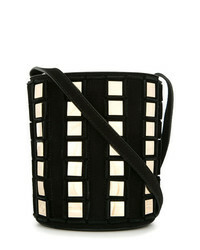 Trademark Cooper Cage Tote Bag £519 £741 Free UK Shipping! 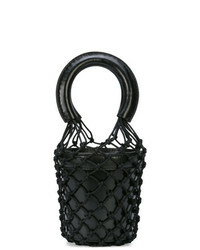 Juicy Couture Duffel Bag £42 Free UK Shipping! 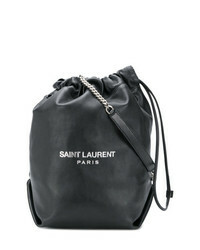 Saint Laurent Teddy Bucket Bag £855 Free UK Shipping! 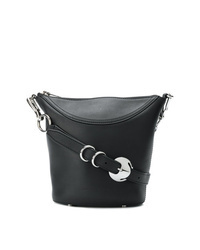 Alexander Wang Ace Crossbody Bag £624 Free UK Shipping! 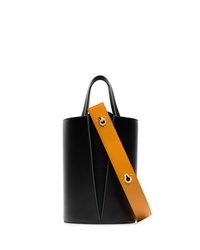 Carolina Santo D... Bucket Shoulder Bag £1,020 Free UK Shipping! 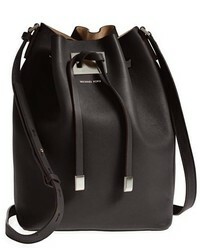 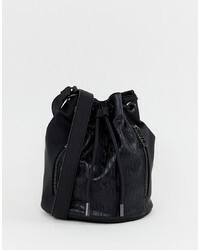 Staud Moreau Bucket Bag £220 Free UK Shipping! 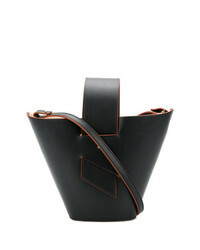 Simon Miller Bonsai Bucket Bag £350 £583 Free UK Shipping! 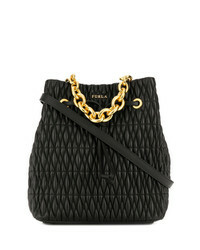 Furla Stacy Cometa Bucket Bag £331 Free UK Shipping! 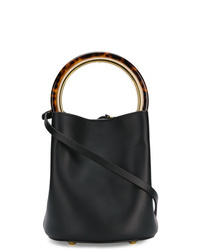 Tomasini Square Contrast Bucket Bag £1,151 Free UK Shipping! 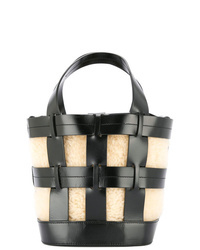 Marni Mini Pannier Tote £1,274 Free UK Shipping! 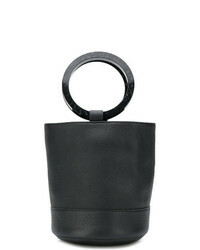 Danse Lente Black Lorna Mini Leather Shoulder Bag £444 Free UK Shipping! 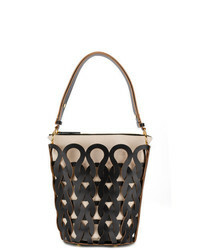 Marni Woven Pattern Tote Bag £1,201 Free UK Shipping!